We have the right accommodation package for everybody who is planning to spend their holiday or even only a weekend in Harrachov. Here you can find attractive accommodation and services packages for sports fans, wellness enthusiasts, nature lovers or families with children. 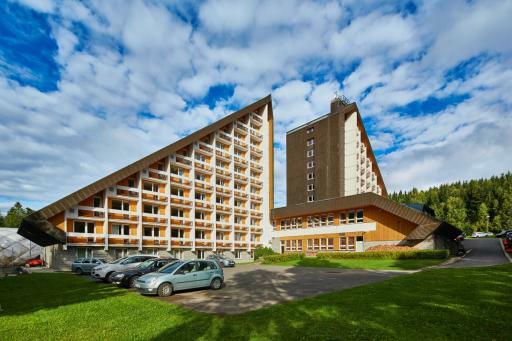 Discover the variety and beauty of Harrachov and the Krkonoše for attractive prices. Enjoy active relaxation or walks in our mountain paradise and draw energy for the days to come. 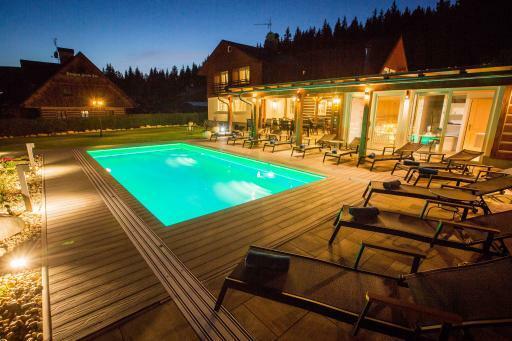 The hotels and pensions in Harrachov offer several types of packages, which you can sort according to date, name and price (the prices are per person, unless otherwise stated). Your order is sent directly to the hotel or pension and as a result you will be given the most favourable price offer. THIS IS NOT A MEDIATION SERVICE!